Firstly, this is a totally different product review, my first time reviewing home cleaning products. Wah, like I graduated from beauty and lifestyle blogger into a mum blogger. Lol. Sorry but this is my interpretation when I accepted the review offer. 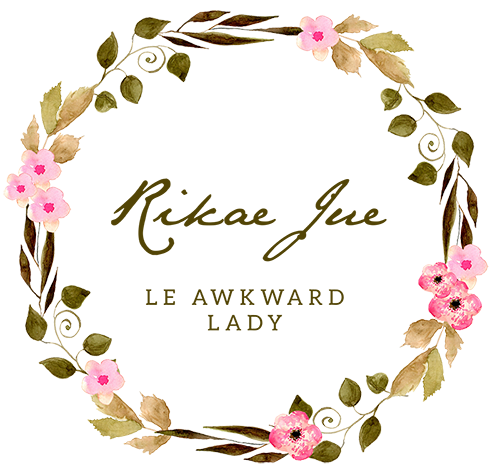 Why not try something different and challenge my review style, right? Without further ado, let's talk about Kleenso. I have never heard this brand before. So much to my surprise, it is a Malaysia made product. 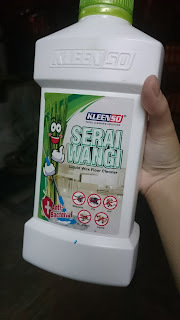 No kidding one, Kleenso Resources Sdn Bhd makes household and also industrial cleaning products. Huh? Yes, amaze me much when I found out, especially when it has launched a new product recently. In 2012, we were honoured and delighted to have our Kleenso range of products tested, certified and proven to be anti-bacterial by Mizulab Sdn Bhd, a Department of Standards Malaysia (DSM) accredited laboratory facility. This certification extends to 5 Kleenso products namely, Stain Remover, Oil & Grease Remover, Floor Cleaner, All-Purpose Cleaner and Glass Cleaner. The brand has also been exported to 12 countries, including Singapore, Indonesia, Brunei, Cambodia, Thailand, Hong Kong, Taiwan, China, Maldives, Australia, Egypt & Vietnam. *katak bawah tempurung (_^_) how I don't know this brand!!! I received a number of products to review and decided to focus on one product, as per this post title. Living with cats which still have the urge to pee to show dominance FML, it's a nightmare getting rid of the smell. Plus I can't really be 24/7 with the cats or my allergy becomes full blast sneezes. Which is no fun when I keep sneezing my head off. Maybe I am to accustomed to the smell, I still pick up on some left lingering or might be the cats sprayed on the walls/desks. Hard to say but noticeably less of the smell after using this cleaner. The content is a generous amount and not your normal looking bottle, it's easy to grip. I like its minimalist look, nothing fancy. nice range to try. Yeah I like to check this out soon. We need to wipe floor daily. This is the second time I am hearing of this brand...I think I want to ask my mom to try it out..who knows it could work for our household, right? Rasa macam pernah jumpa di Mr DIY. Tapi serai wangi ni bagus, semua serangga takkan muncul di rumah kita. hehehe. Hari-hari kena mengemas dan mengemop, baru semua serangga lari. I think I saw this brand before in the hypermarket. Have not buy it before. Will consider this.